Jane Bridge, first women's Judo world champion. Sophie Cox, Judo team GB. Judo players tape their fingers and joint to try to minimise the damage. 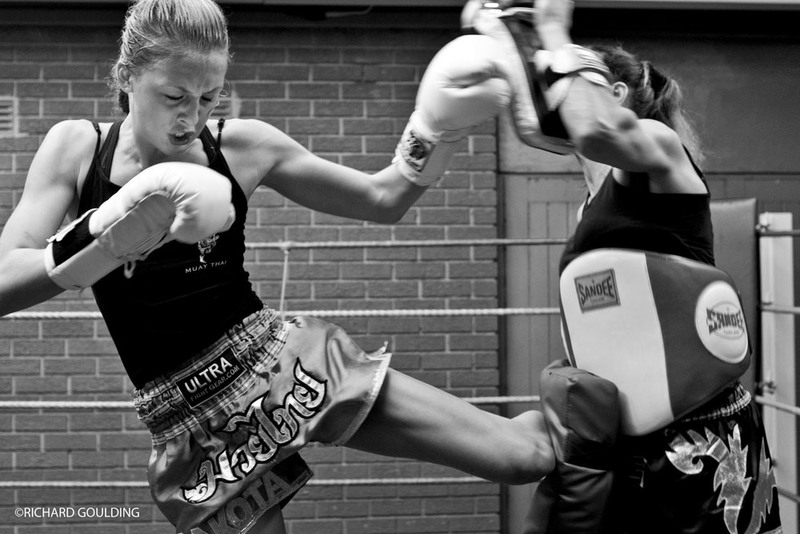 Dakoda Dictheva, Junior European Thai Boxing Champion. Training with her mum, Lisa Howarth former world Thai boxing champion.